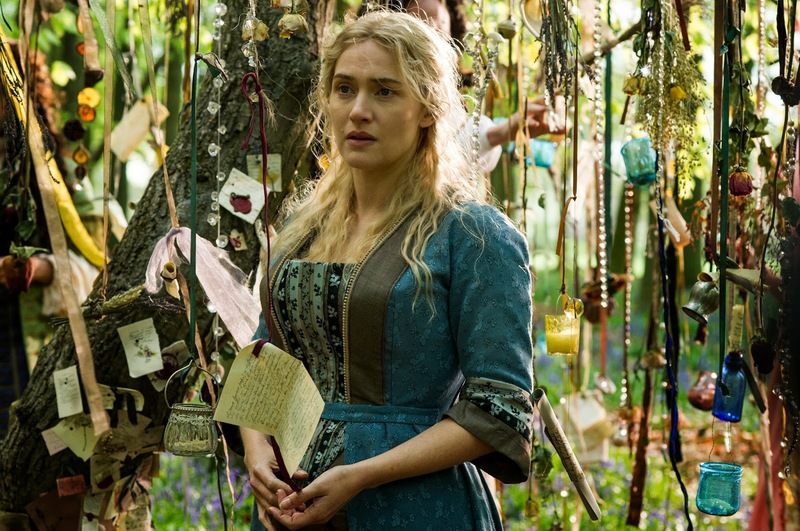 The title A Little Chaos is very apt because the whole film is a damn mess. Even great performances from Kate Winslet, Matthias Schoenaerts, Stanley Tucci and Alan Rickman cannot save this period drama from being all over the place. 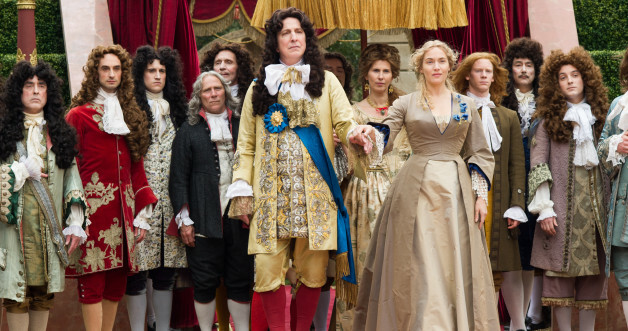 In Rickman’s second directorial effort, Winslet stars as Sabine de Barra, a landscape gardener who is given the coveted job of creating an outdoor dance space in the grounds of the Palace of Versailles by architect De Notre (Shoenaerts) on behalf of King Louis XIV (Rickman). The problem with A Little Chaos is that it’s not sure whether it wants to be drama, comedy or romance. I don’t mind blending genres if they complement each other and work seamlessly but this is haphazard and tonally all over the place. It’s just so bizarre. One minute the focus is de Barra’s grief at losing her husband and child, the next her romance with De Notre, the next some flamboyant guy in a ridiculous wig is being a fool. It was difficult to know where it was going and when to take it seriously. Winslet was great as a mother grieving the loss of her father and child while wanting to prove herself in a male-dominated gardening world and trying to deal with romantic feelings toward Le Notre. I enjoyed scenes that directly involved the making of the landscape garden and I was waiting for a Grand Designs style reveal at the end and my wish was granted! I also liked Helen McCrory as Le Notre’s scheming wife. It does have some redeeming features but on the whole, great performances cannot save A Little Chaos from being a narrative mess, from pacing to plot. Some people in my screening laughed regularly at this, whereas I could only raise a smile because I didn’t find it THAT funny. I never fully immersed myself into the film because it was not convincing. The comedy side was only vaguely amusing and drama side had no real stakes. I would suggest you give it a miss.